Sisters Kaltuma, Rahma, Saida, Esha and Medina. 2017, Decatur, Georgia. 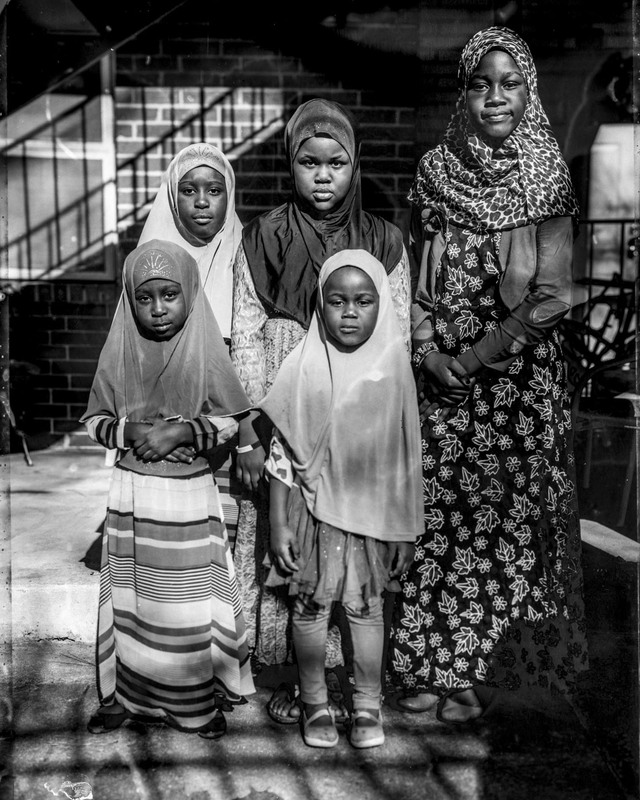 Pictured are Arbai's three youngest daughters, Rahma, Saida and Medina, along with her two grandaughters Esha and Kaltuma, both born to ARbai's oldest daughter Khadija.